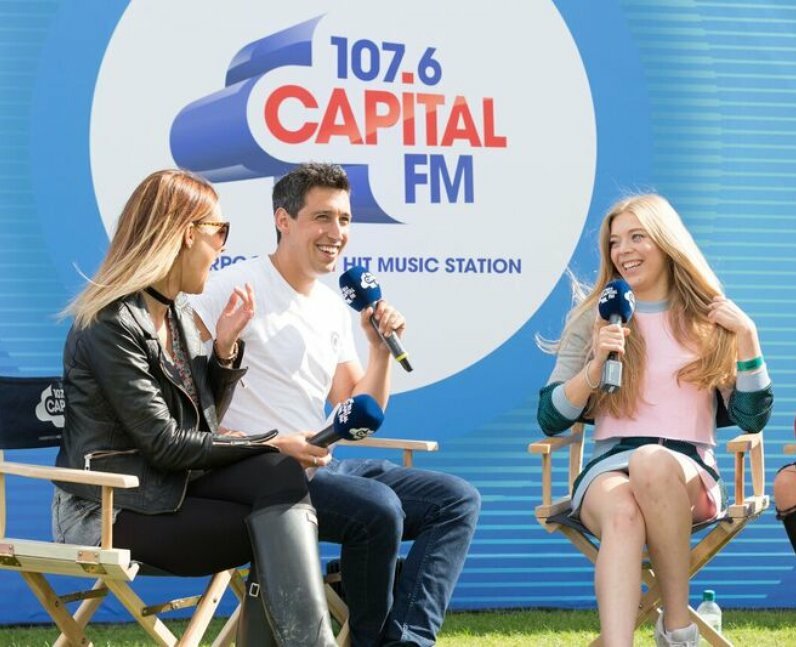 Becky Hill was spreading the joy backstage in her pre-set interview. 4. Becky Hill was spreading the joy backstage in her pre-set interview. She's already got a Vodafone Big Top 40 No.1 to her name and you can tell why!